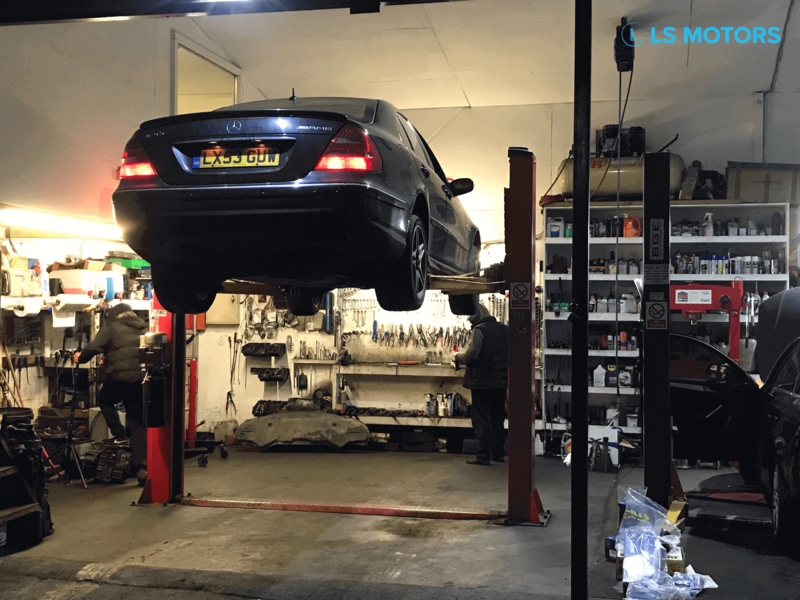 We are extremely happy to tell you that our new website lsmotors.co.uk is live. It’s about time to make it easier for you to contact us on email [email protected] or call us on +447535268041 only one click away. You can take a website tour and know us a little bit by checking our services. Our team has many years of experience with all types of cars and is addicted to car repair. So far, there wasn’t any car that couldn’t be fixed.